Two tickets matched the five winning numbers and two Lucky stars in the Friday night EuroMillions drawing, so the €33 million (£25.8 million) jackpot will be split two ways. Three players won second tier prizes of €540,288 for matching five main numbers. Thirteen players lucked out on Lucky Stars, but will be able to claim third tier prizes of €41,560, for matching five main numbers. 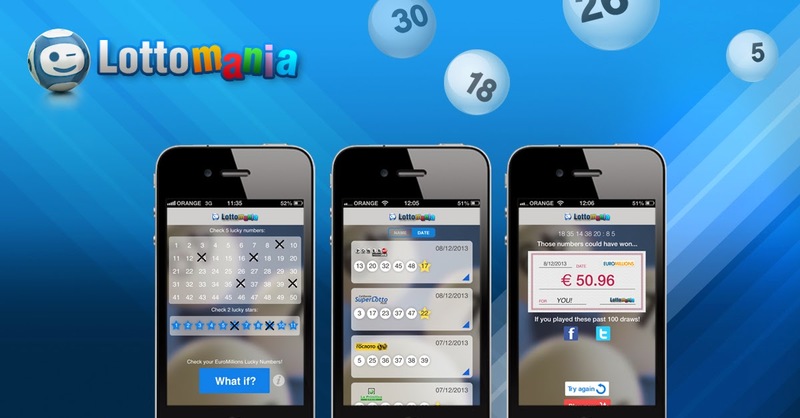 Forty-three players won €6,282, for matching four main numbers and two Lucky Stars, and a further 2,449,157 EuroMillions players were awarded smaller prizes from the lower tiers. The EuroMillions numbers drawn on Friday, November 7, 2014, were 13, 25, 32, 38, and 46. The two Lucky Stars were 1 and 10. The next EuroMillions drawing is on Tuesday, November 11, 2014. The estimated jackpot is €15 million (£11 million).